Every child is unique and kids are ready for baptism at different ages. Here are a couple questions to help guide your thoughts, prayers, and conversations as you and your child consider what it means to commit one's whole life to Jesus. Is this decision coming from me or my child? Does my child have an awareness of personal sin? Who is Jesus and what did he do for me? 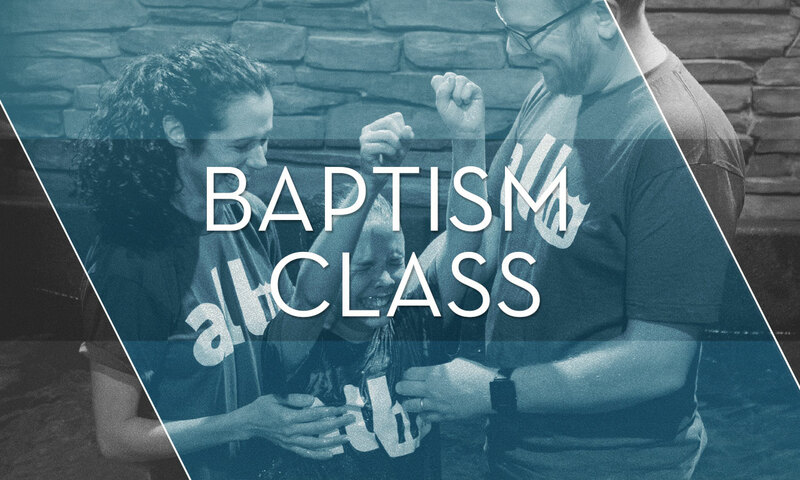 Baptism class is offered periodically throughout the year. You can see all available class dates, times, and locations below. For more information on kids’ baptisms at TPCC Downtown or West, please contact the kids minister listed below. Sunday, April 28, at 11 a.m.
Sunday, May 5, at 9 a.m.
*C200 is an upstairs meeting room not accessible by elevator. If you're unable to navigate stairs, let us know.